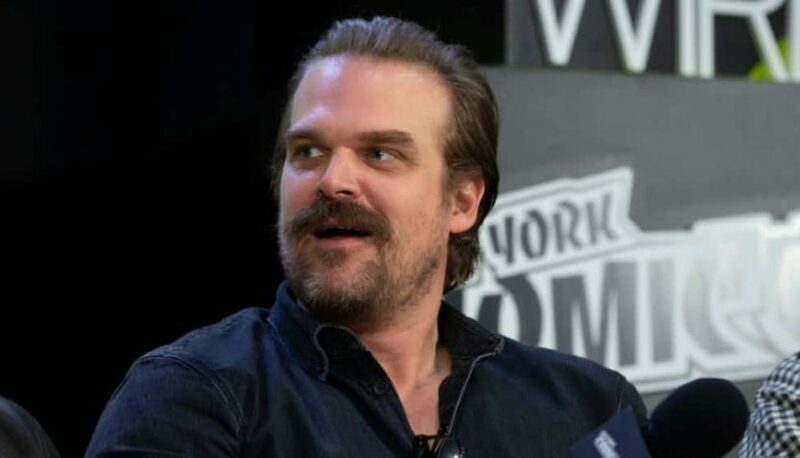 “Stranger Things” actor David Harbour takes on the role of comic book hero Hellboy in the first trailer for Lionsgate’s upcoming reboot film based on the character. Hellboy, from director Neil Marshall (The Descent), is set to arrive in theaters on April 12. Hellboy was previously adapted into two films from director Guillermo del Toro that starred Ron Perlman in the lead role including 2004’s Hellboy and 2008’s Hellboy II: The Golden Army.